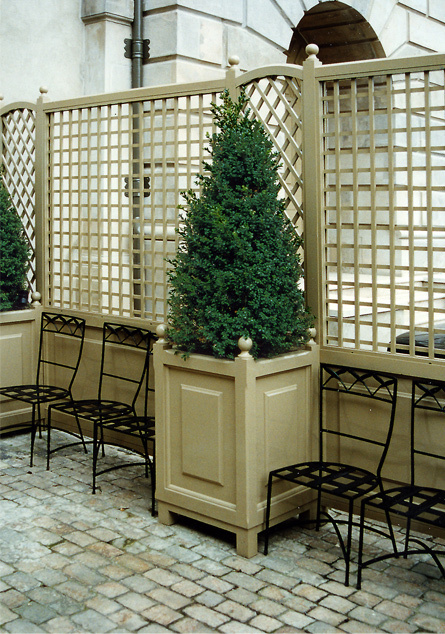 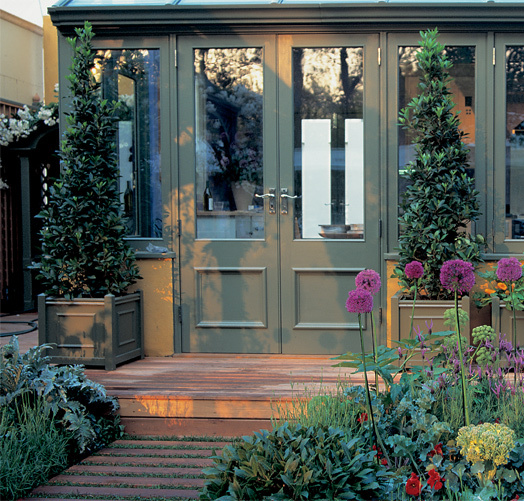 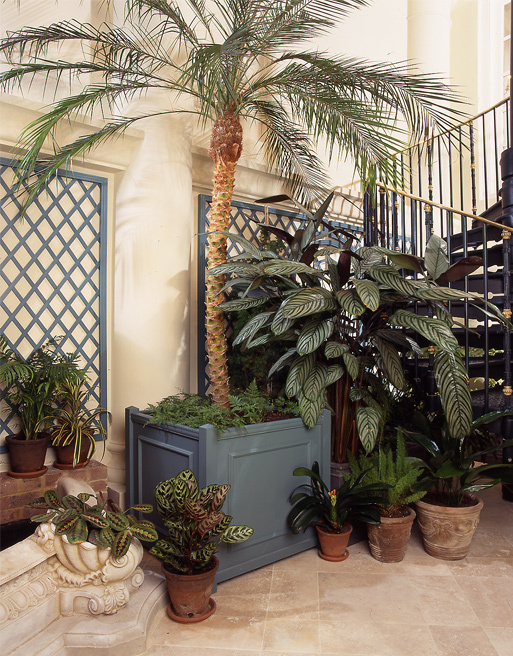 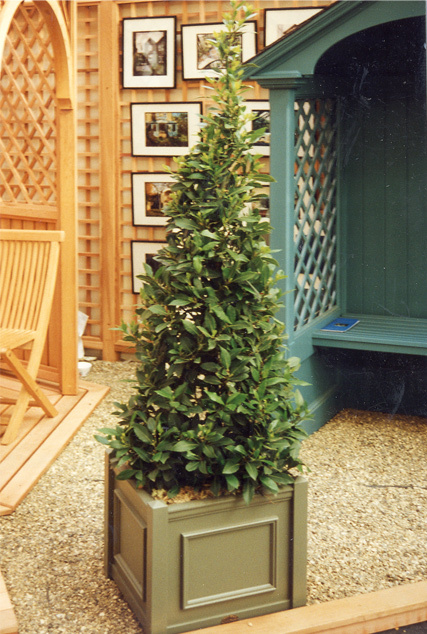 Whether framing a door with two specimen trees in large Versailles-style containers or adding interest to an elevation with a window box planted with Buxus; the Lloyd Christie plant containers offer endless opportunities to display plants. 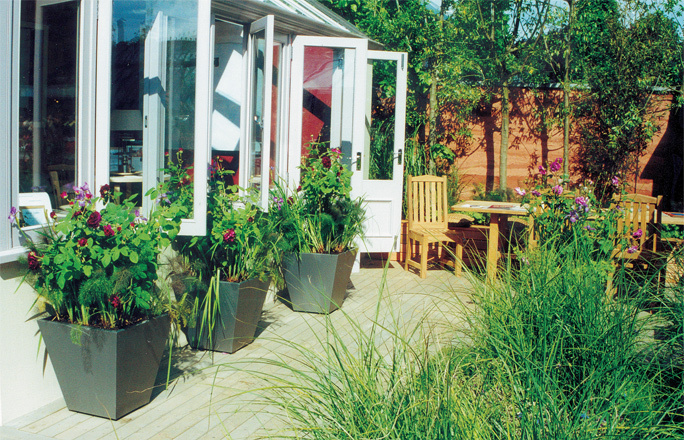 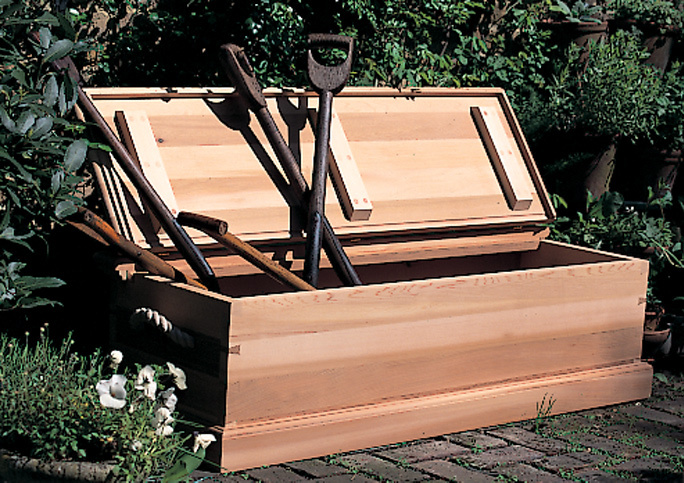 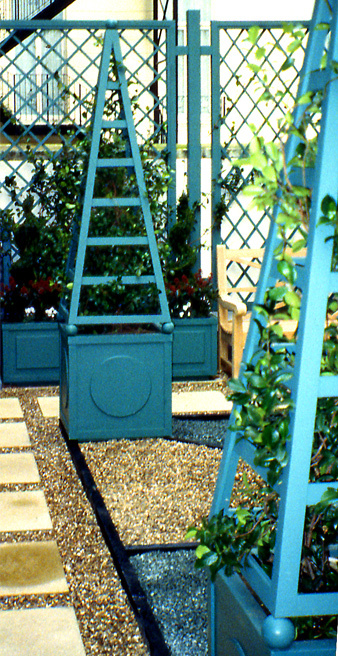 There are however other practical uses for containers, which include using their dead weight as an anchor to support posts for a trellis screen or a pergola. 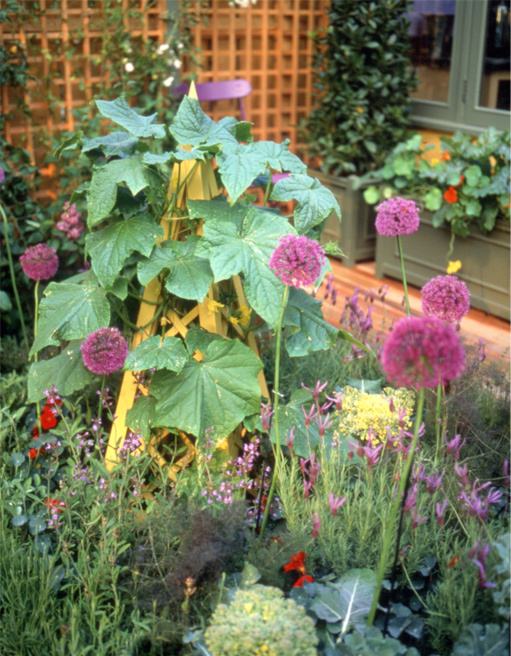 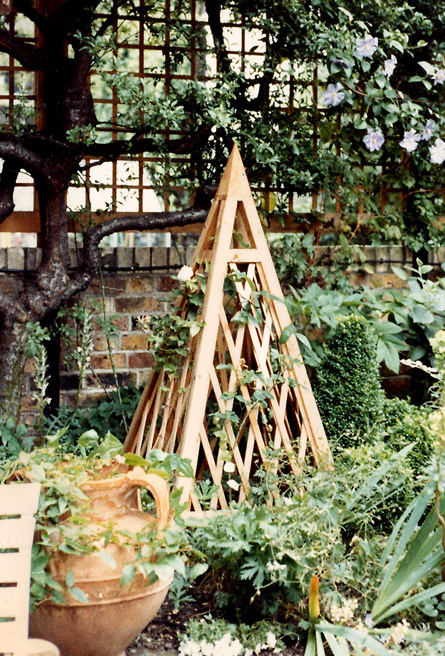 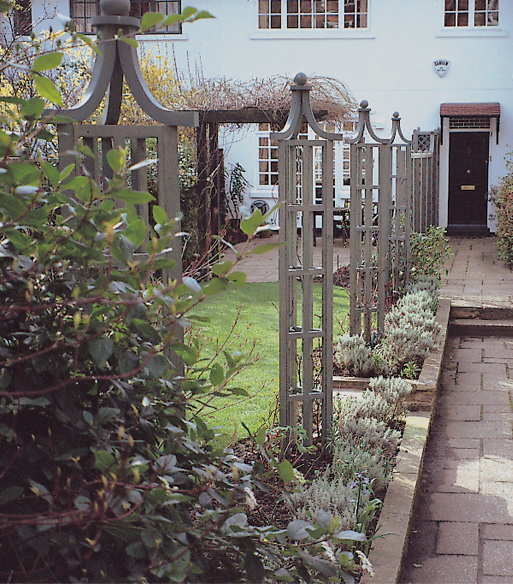 An Obelisk is essentially a standalone frame to support climbing plants. 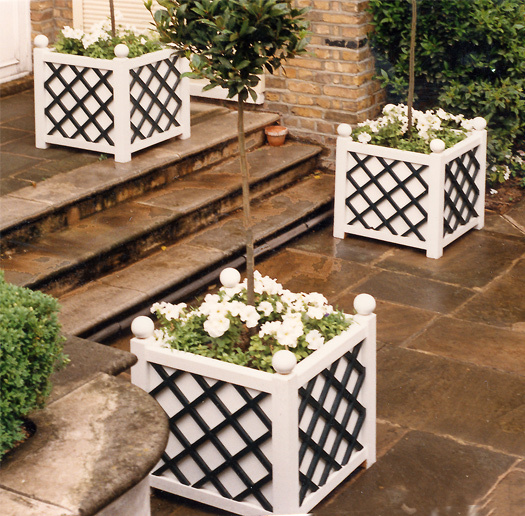 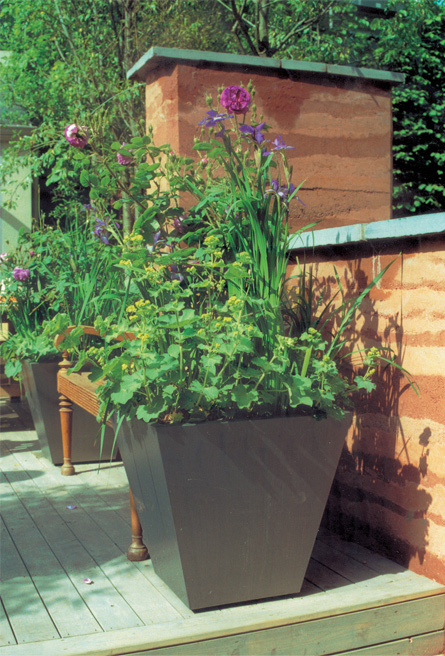 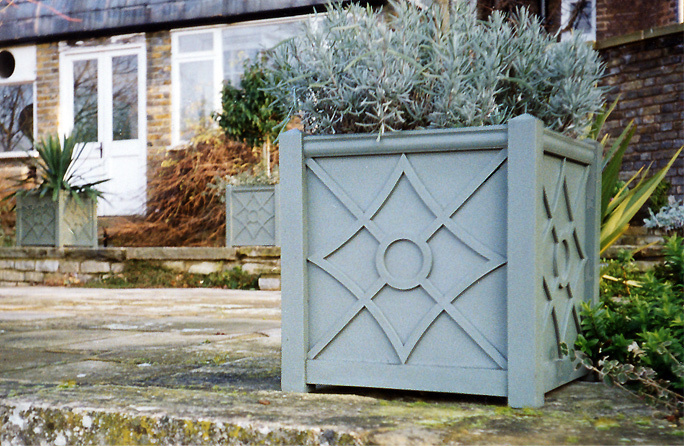 Wherever placed, directly in a planting bed or attached to a square container, it makes a distinctive design statement. 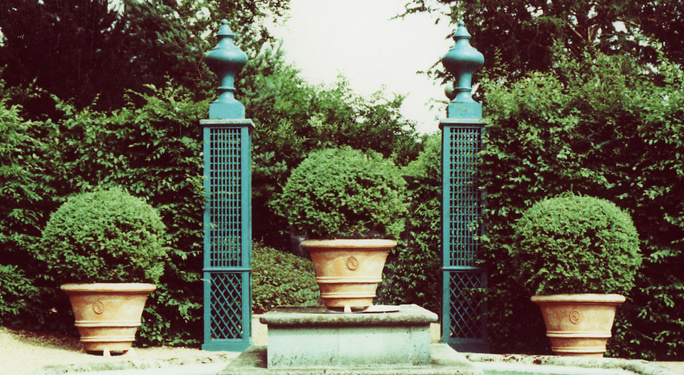 Columns on the other hand can either stand alone to frame an entrance or create a colonnade. 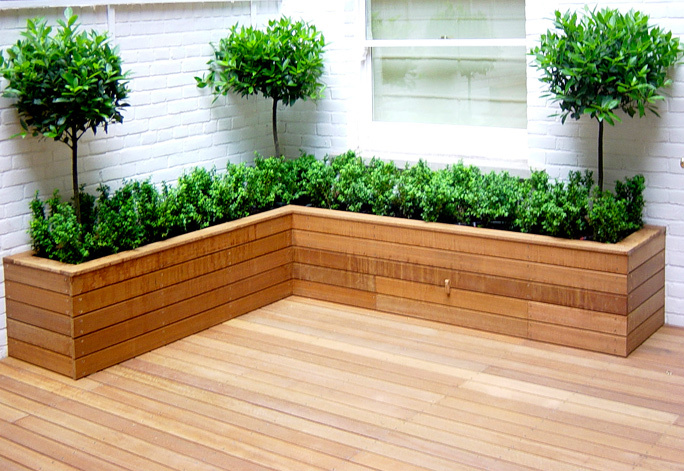 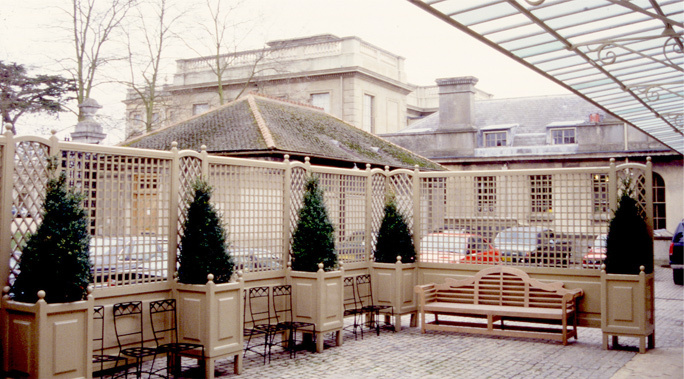 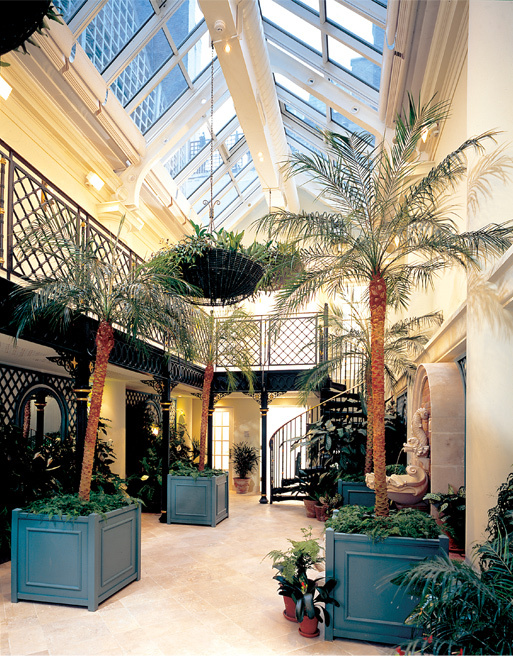 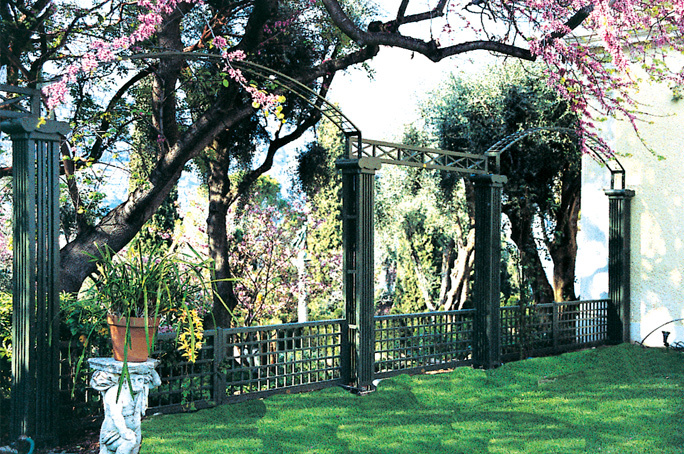 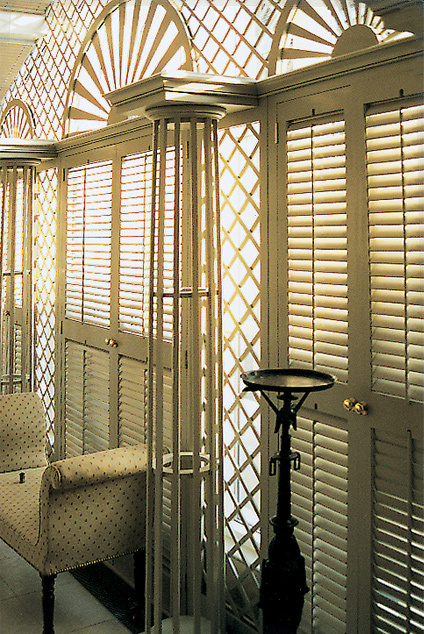 They can also be incorporated into part of a larger structure forming the backbone of a pergola or trellis scheme.